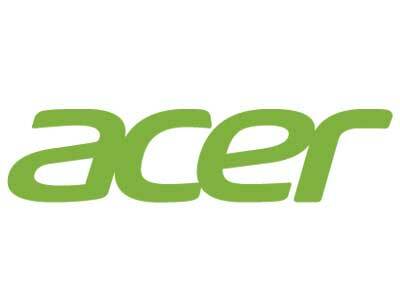 Acer is a Taiwanese multinational company that is in the hardware and electronics business. Acer was founded as Multitech in 1976 and renamed Acer in 1987. It is one of the world's largest vendors of personal computers. The company also makes other products such as tablets, storage devices, smartphones, servers, televisions (LCD and LED), apart from peripherals. Acer's latest mobile launch is the Liquid Z6 Plus. The smartphone was launched in August 2016. The phone comes with a 5.50-inch touchscreen display with a resolution of 1920 pixels by 1080 pixels.